Moving to Crested Butte or just dreaming to? 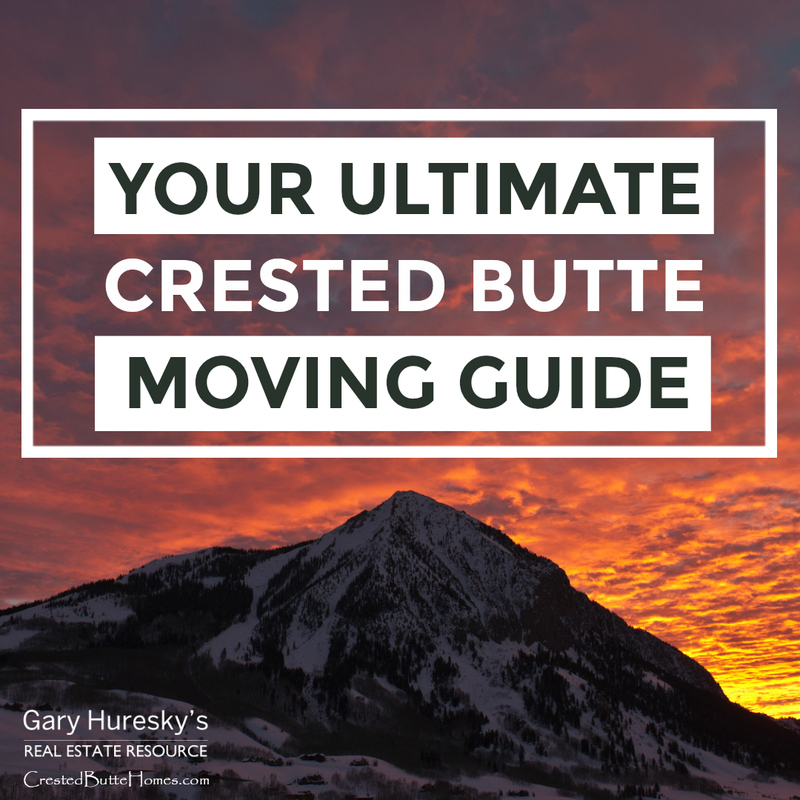 To make your move as hassle-free as possible, I’ve put together some basic information you should know about Crested Butte, the areas surrounding it, and general things you’ll need to know before moving. 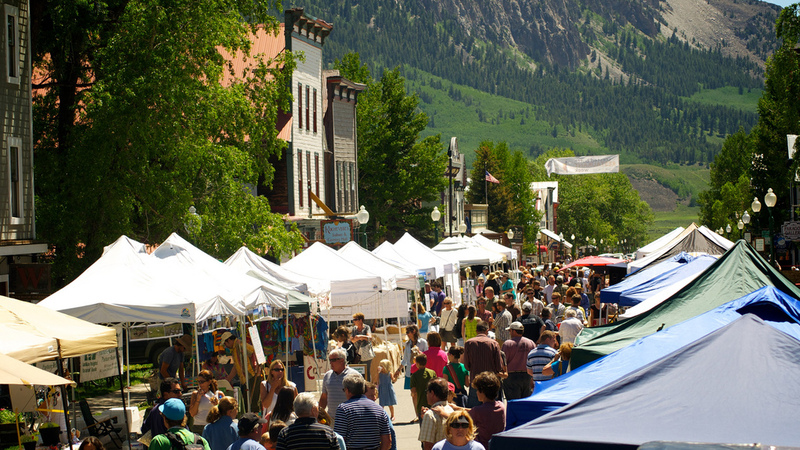 Town of Crested Butte – Crested Butte’s adorable downtown area is home to many restaurants, coffee shops, retail shops, art galleries and many professional offices. 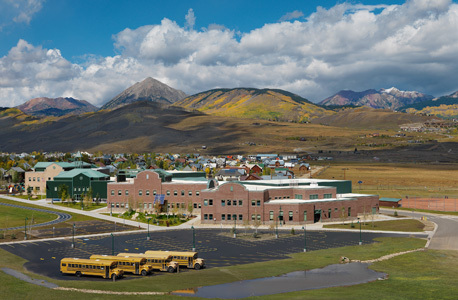 Crested Butte is also home to the Crested Butte Community School which was ranked as the sixth best public school in the entire state of Colorado. Crested Butte has an eclectic mix of homes drawing inspiration from the mountains and its past mining heritage. The town of Crested Butte has become a highly desirable place to live in Gunnison County because of its close proximity to shops and restaurants and the K-12 community school. This keeps property and land values high. Town of Mt. 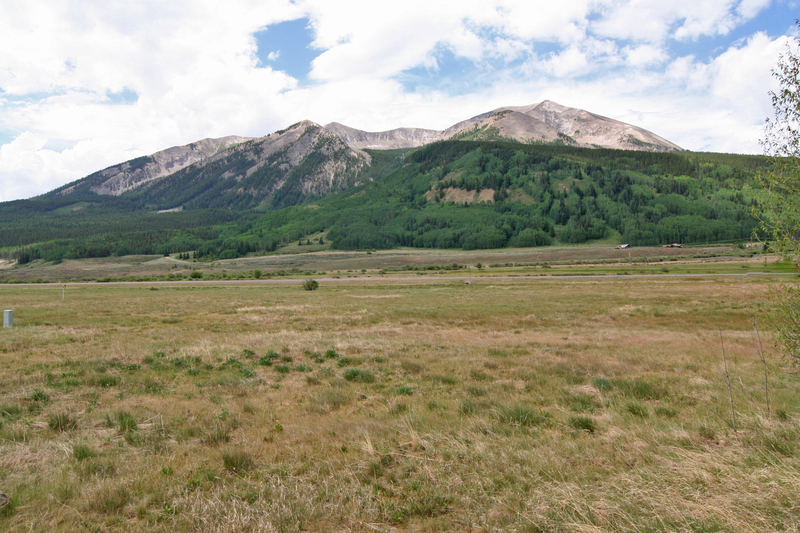 Crested Butte – The town of Mt. Crested Butte sits high in the Rocky Mountains with an elevation of nine thousand three hundred seventy-five (9,375) feet above sea level and is located three miles north of the town of Crested Butte. Mt. Crested Butte is home to the Crested Butte Mountain Resort ski area. The base area has a varied mix of restaurants and outdoor shops that are open during the winter and summer. Mt. 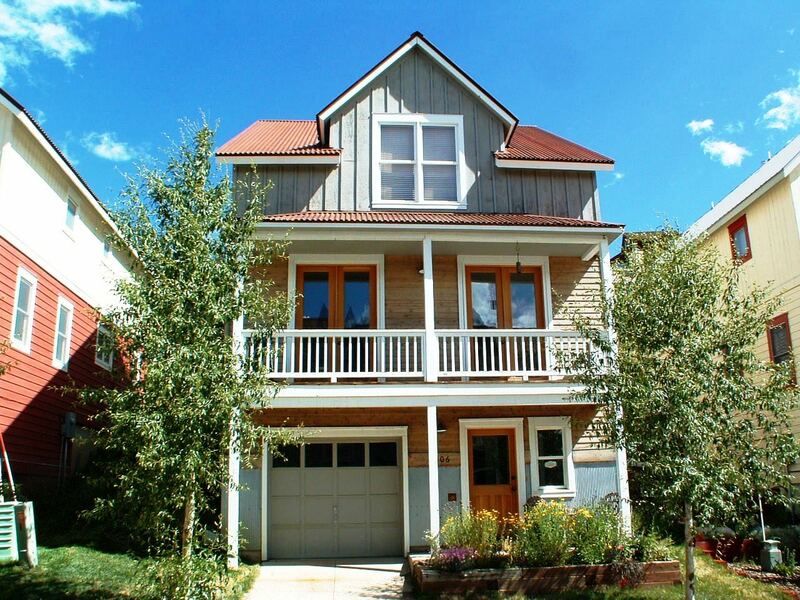 Crested Butte has a blend of larger ski-in ski-out homes, ski and mountain condos and smaller family homes. Many residences and visitors love the close proximity to the ski area in the winter, the ease of having mountain bike trails and hiking trails right out your back door and the free year-round bus service to and from the town of Crested Butte and Mt. Crested Butte. Skyland – Skyland Neighborhood is located 2 miles south of the town of Crested Butte and is the luxurious subdivision that surrounds the championship mountain golf course at the Club at Crested Butte. The golf course was designed by world-renowned course architect, Robert Trent Jones II. The Club at Crested Butte sprawls over 160 acres among a tranquil setting of trout-filled lakes, aspen trees, mountaintops and pristine wilderness. Members of The Club at Crested Butte enjoy fine dining, golf, tennis, fitness, and aquatics, and a premier ski-in ski-out winter facility, SlopeSide, located on the slopes of Mt. Crested Butte. The homes in Skyland consist of beautiful mountain lodge architecture and you will find some of the most stunning properties in the valley in Skyland Neighborhood. Residences love the amenities of the club and the close proximity to town while still having the feel of a true mountain setting. Crested Butte South – Crested Butte South, also known as CB South by the locals, is located six miles south of the town of Crested Butte. Crested Butte South is a very family friendly orientated subdivision. As the largest subdivision in the Gunnison Valley currently 10% of the nearly 15,000 people that call Gunnison County home live in Crested Butte South. 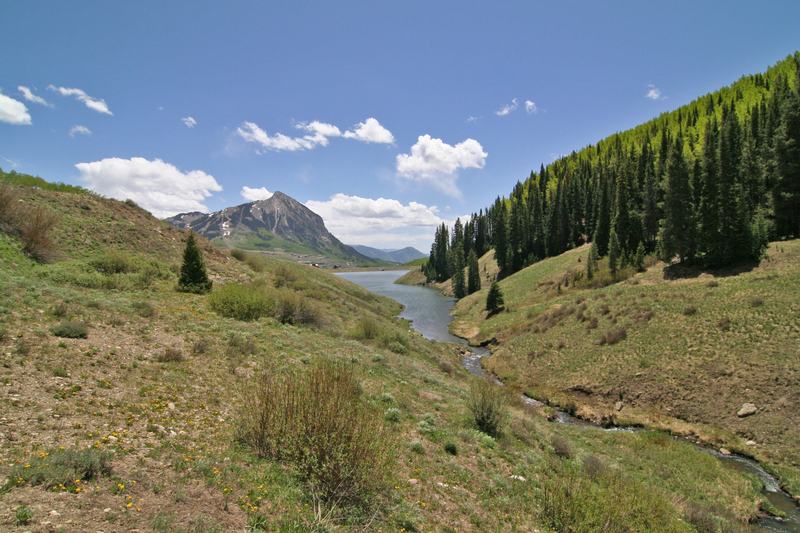 Within the 460+ acres, that is Crested Butte South, over 30 acres are designated as open or park space. Of those 30 acres, there are 12 centrally-located-acres called Red Mountain Park. Red Mountain Park Amenities include: public restrooms, a fully-fenced and watered softball field, a fully fenced tennis court, a basketball court, a playground area, a climbing boulder, a covered picnic area, a lighted skating pond, a bicycle “pump” track and a lighted NHL sized Hockey rink. There is also a small commercial zone consisting of a restaurant, general store, coffee shop, liquor store, landscaping, and gardening store and a childcare facility. Washington Gulch Road Communities – The communities out Washington Gulch Road are at the gateway to the Paradise Mountain Range. These communities are for the true outdoorsman or outdoorswoman as there is hiking, mountain biking, fishing, snowmobiling and skiing all literally out your back door. The subdivisions out Washington Gulch are Meridian Lake Park, Meridian Lake Meadows, and Pristine Point. Each of these places is a great place to call home for the person that wants to spend as much time outside of their house as they do inside. 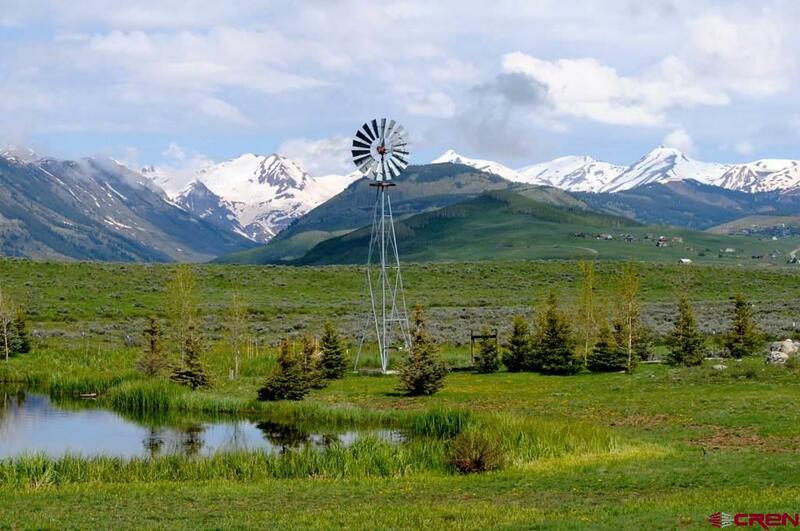 Small Communities Near Town of CB – These small communities near Crested Butte are all within a couple of miles of town right off of Highway 135. The subdivisions include Riverbend Subdivision, Slate River Estates, and Riverland Industrial Park. Riverbend and Slate River Estates are great places to live if you love being close to town at a more affordable area. You can bike into town in the summer on the Deli Trail or you can cross country ski into town on the Nordic ski trails. Riverland Industrial Park is where a lot of Crested Butte’s local construction and automotive businesses reside. It is close to town but provides businesses with more affordable rents. Brush Creek Area – The Brush Creek Area Communities are a great fit for people who like the mountain lifestyle at an affordable price. These subdivisions are close to town, even closer to the golf club and have easy access to the Gunnison National Forest out Brush Creek Road to great mountain biking and hiking trails. The subdivisions in this area are Buckhorn Ranch, Larkspur, and Butte Pastures. Buckhorn Ranch and Larkspur are both on the south side of Brush Creek Road and accessed off of Brush Creek Road. Butte Pastures is in between Highway 135 and Brush Creek Road and is accessed off of Highway 135. Each of these subdivisions has a mix of medium to larger mountain homes that are all relatively new. Large Acreage Areas Close to Town – The communities near and around the Town of Crested Butte are what true mountain living are all about. 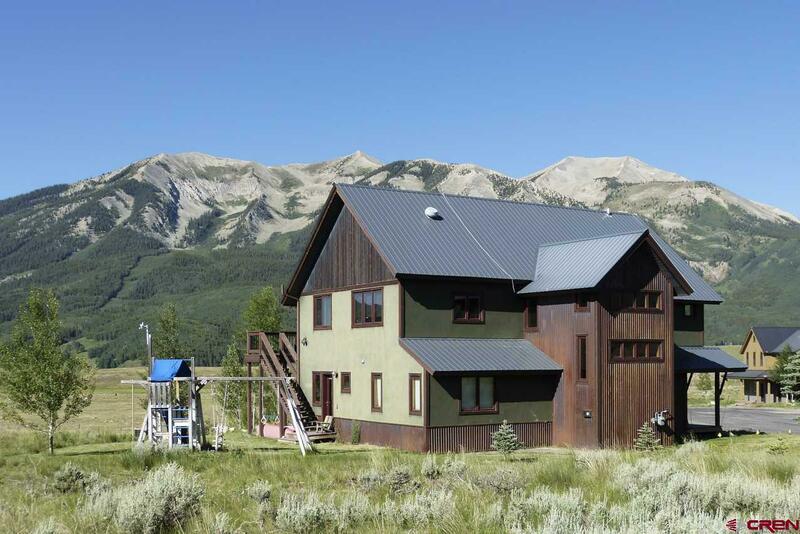 Having the space and wide-open views of western Rocky Mountain living while still being close to the town of Crested Butte is the mountain dream. Most of these subdivisions are on at least 35 acres which create privacy for their homeowners. One of the benefits of living in the Town of Crested Butte has always been the lack of need for a car. The grocery market, school, restaurants, post office, etc. are all within walking distance. Living in the Town of Mt. Crested Butte has its transportation benefits as well. A free bus shuttle runs from the base of the ski area to downtown Crested Butte every 15 minutes (a little longer during off-seasons). There are also condo loop buses that run through the populated areas of Mt. 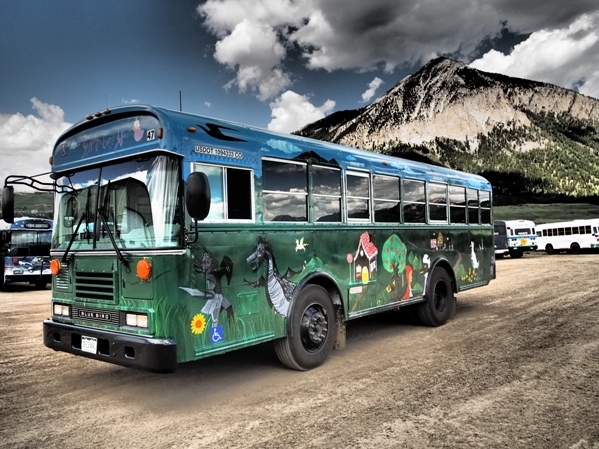 Crested Butte to the base of the ski area, therefore allowing you to catch the connecting bus to downtown Crested Butte. In recent years, the Rural Transportation Authority has developed a valley-wide bus system that travels from Mt. Crested Butte all the way down to Gunnison, making various stops along the way. You can see the current bus schedule here. As Crested Butte has become more and more popular, rental properties have become more expensive and harder to find. The local newspaper, Crested Butte News, and the Facebook group Gunnison Marketplace are probably the first two places to start when looking for a rental. Should you look for a rental or go ahead and purchase a home? This is of course a very personal decision and is based upon your own individual needs. Will you be here for a season or plan to be here for the long term? Do you have children? Do you have the means for a down payment? Is this a first or second home for you? Of course, there are many advantages to homeownership, and I can guide you to the right home if you opt to go that route. 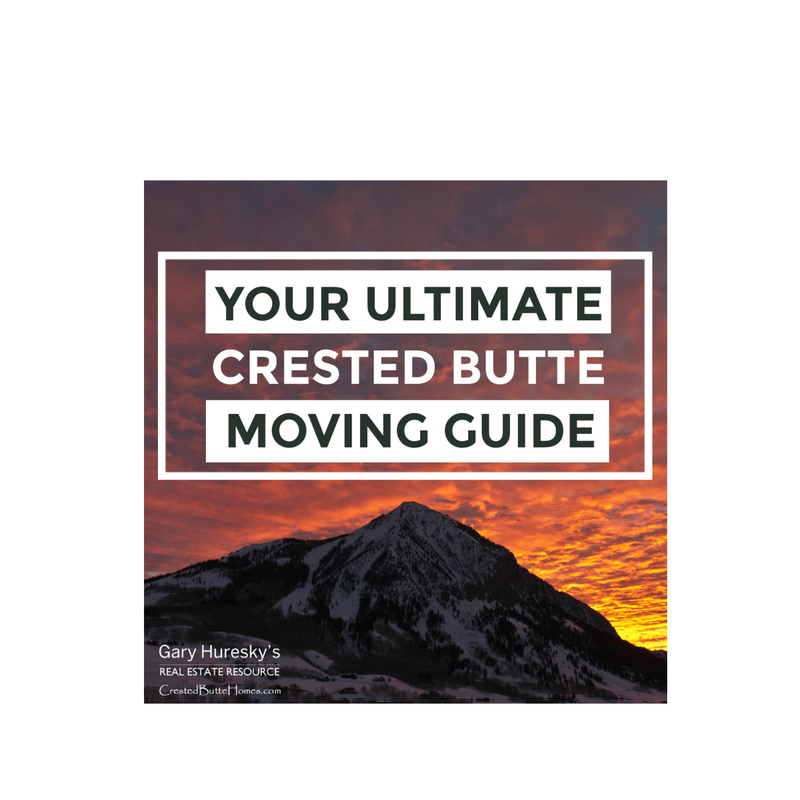 Visit my website, CrestedButteHomes.com, or contact me directly for more Crested Butte real estate information. If you are in need of a local moving company, call Sibley and Son Moving and Storage at (970) 349-0200. The biggest employer in Crested Butte is the ski resort. 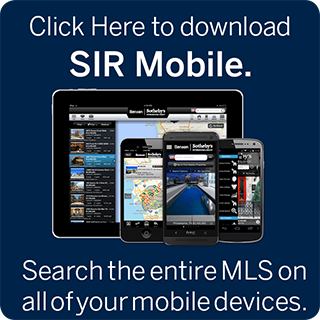 You can view current job listings on its website at SkiCB.com. 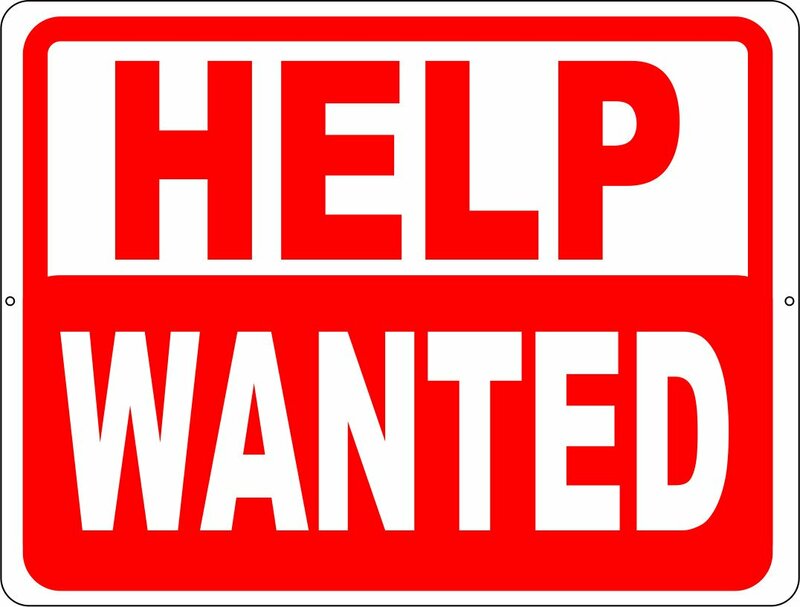 The local newspaper, Crested Butte News, is also a good source for job listings. If you don’t mind the drive or bus ride to Gunnison, Western Colorado University is another big employer in the area. These days, many people bring their jobs to Crested Butte and are able to telecommute in order to keep their professional career going while maintaining an active mountain lifestyle. Dogs love Crested Butte for its many off-leash areas and hiking trails. 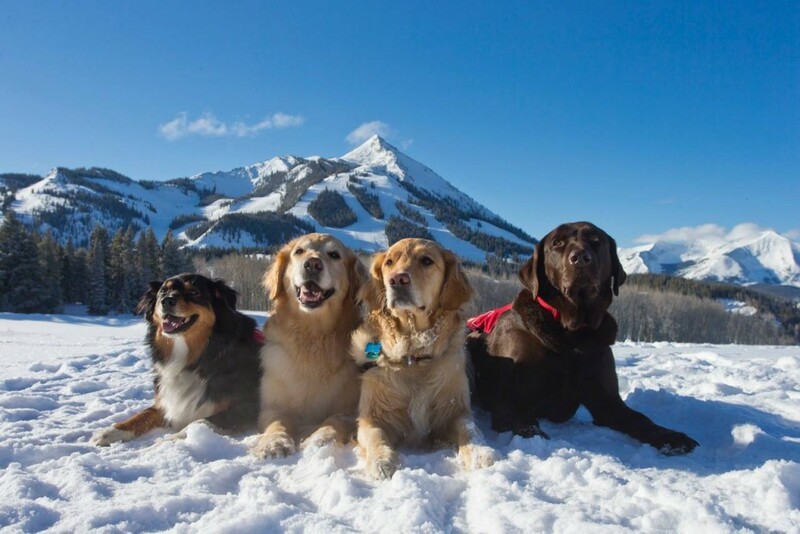 However, dogs that reside in the Town of Crested Butte and the Town of Mt. Crested Butte do require a license. You can find the more information here for the Town of Crested Butte and here for Mt. Crested Butte. With so many dogs and other pets in the valley, there are a multitude of veterinarians nearby. A simple Google search will provide you with many options. There is one veterinarian within Crested Butte town limits, the Animal Hospital of Crested Butte, but most have locations in Gunnison. Again, a simple Google search will direct you to the medical doctors in the valley. We do have a pediatrician in the Town of Crested Butte, Crested Butte Pediatrics, as well as many general practitioner doctors and sports medicine doctors. Gunnison Valley Health is a 24-bed, short-term, critical access hospital owned and operated by the County of Gunnison located in the city of Gunnison. Gunnison Valley Hospital is a Level IV Trauma Center. Local physicians staff the emergency room (ER) 24 hours a day, 7 days a week. General surgery, orthopedic, and OB/GYN consultants are available on an on-call basis. 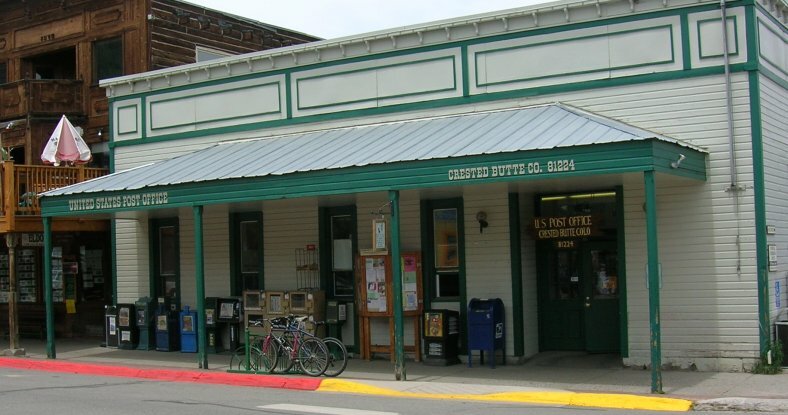 Crested Butte is home to a small grocery store, Clark’s Market, where most locals go to fill their basic grocery needs. There is also a health food store, Mountain Earth, where you can find local and organic food and goods. For a big grocery shop, most head down to Gunnison and get their groceries at City Market or Safeway. There is also a Walmart in Gunnison. During the summer months, a local farmer’s market sets up every Sunday from 10-2 on Elk Avenue. The Crested Butte Community School is a K-12 grade school known for its various awards, including the gold medal award in the US News and World Report ranking of high schools. The student body’s favorable experience and high academic achievement are reasons living in Crested Butte is so desirable to families. There are also amazing preschools located throughout the Crested Butte area. Click on the names below for more information about each! 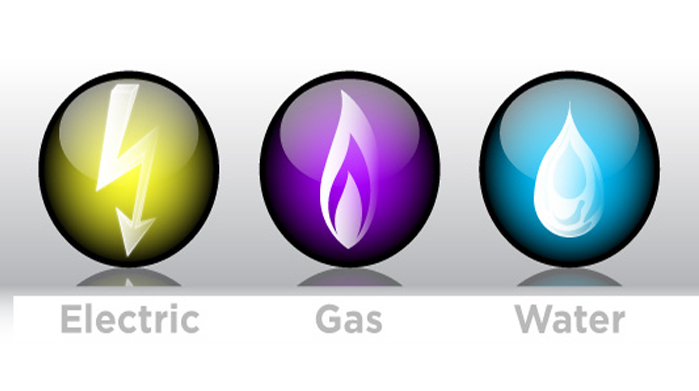 Compiled below is a list of utility companies in Crested Butte and its surrounding areas. Areas served are Skyland, Buckhorn Ranch, Whetstone Vista, Larkspur, Silversage, Rivergreen and Riverbend. I remember the excitement of moving to such an amazing place 29 years ago! A lot has changed since then, but the reasons people are drawn here are still the same. Enjoy your time in Crested Butte and feel free to contact me at (970) 209-2421 or GHuresky@LivSothebysRealty.com if I can help in any way. Hopefully, I’ll be seeing you around town. Cheers!